Coupons are a great way to save money on groceries, personal care products, household products, clothing, kitchen gadgets and more. The links below will help get you started on the road to becoming a money-saving maven, while you save on vegan, vegetarian and organic products. The first step is to become familiar with the coupon policies for the stores at which you shop. Click here for a list of store coupon policies. Next, read this short piece on vegan couponing to get a better idea of how it works -- Vegan Extreme Couponing 101: Intro and Example. Of course, you will need to know where to find vegan coupons, vegetarian coupons, dairy-free coupons, gluten-free coupons or organic coupons. Click here to learn where to find printable coupons, coupon inserts, store coupon booklets, eCoupons and more. You can also search for specific coupons here. Knowing how to stack coupons is key to saving money on vegan foods, organic products and all that other veg goodness. Click here for the basics on how to stack store coupons and manufacturer coupons. 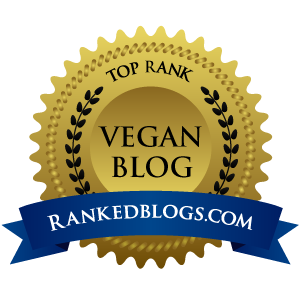 Stay informed about vegan coupon matchups, couponing tips, vegan deals, organic deals and more by checking out the blog. And don't forget to follow me on Twitter, since lots of time-sensitive deals and short tips are posted there (and might not always make it on the blog).